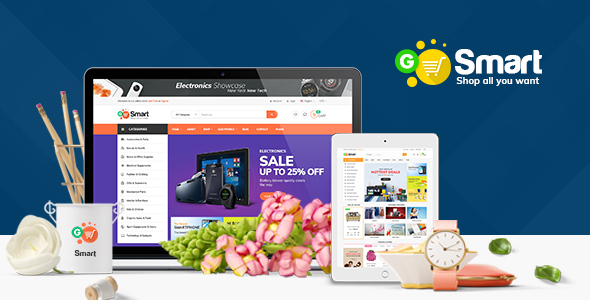 Download now EZBOOZT – Fashion, Beauty & Furniture Magento 2.2.x Theme (Magento) theme. Review and opinions of EZBOOZT – Fashion, Beauty & Furniture Magento 2.2.x Theme (Magento) theme. Ves Ezboozt – Fashion, Beauty & Furniture Magento 2.x.x Theme with creative, inspiring, Stylist design. You wanna start your business with a Fashion store, beauty store or a furniture store? You wanna attract the customers with impressive, dynamic and strong feeling at the first sight? Don’t worry, Ves Ezboozt is your best choice! Ves Ezboozt is a fully-responsive template with creative, inspiring and stylist design which is suitable for any kinds of fashion, Beauty or furniture stores. Including 13+ Elegant Unique Homepages, 9+ Unique footers, 9+ Skin Colors and Powerful Admin Panel… admin can create their own stunning website in the blink of an eye. 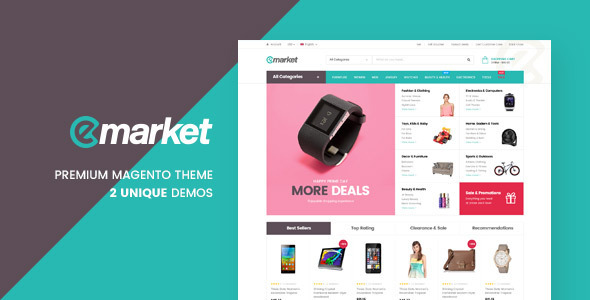 This Magento 2.2.x Theme includes all the best features which impress customers and make them immediately fall in love with. It is 100% Mobile Optimization. Hence, it will look perfectly on any devices your customer are using. Ves Ezboozt is created with Best Search Engine Optimization, Conversion Rate Optimization and Ease of Use and Installation. Moreover, It is also supported with Regular Update, Timely Support, Advanced Extensions Integration which bring the great experience for customers. Don’t wait anymore! 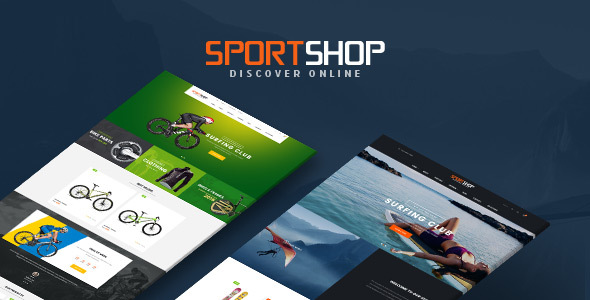 Ezboozt is here to turn your website into an amazing online store! Voted 4.3/5 of 3 reviews.